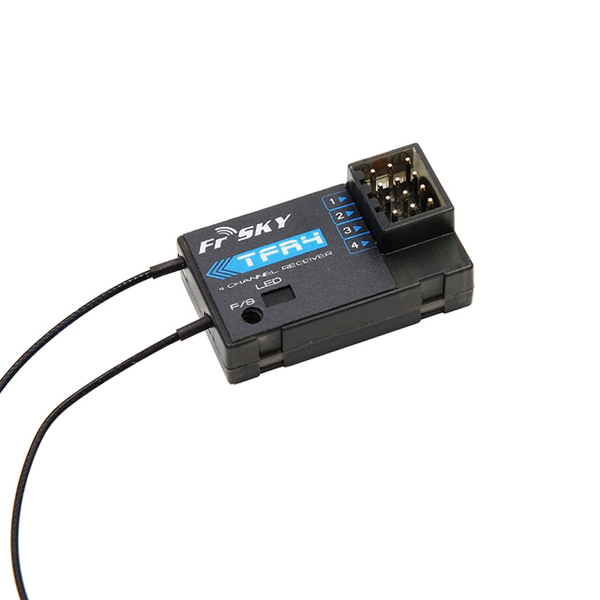 This telemetry modem 433MHz for Pixhawk allows to establish a wireless connection between a drone and a ground device (tablet, smartphone, computer, etc.). 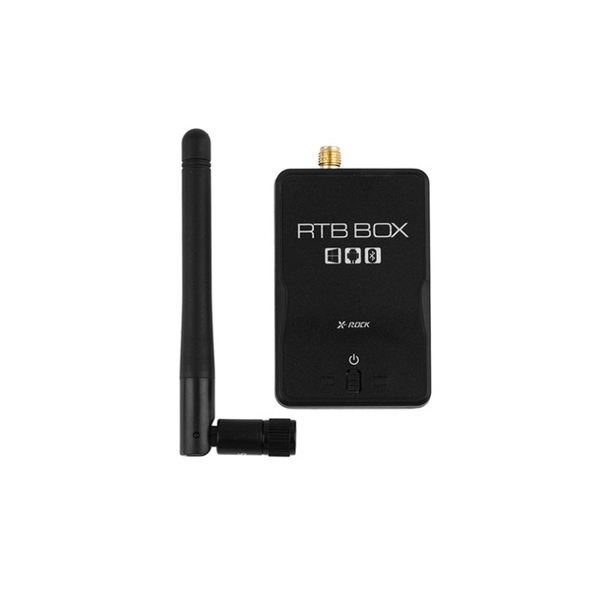 This modem is based on open source software as an alternative to Xbee radios as offering better performance for a more competitive price. 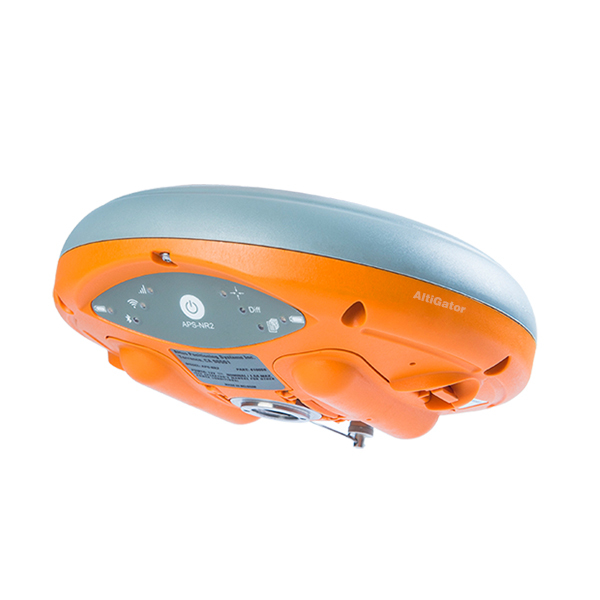 The modem allows to connect to your computer or tablet on the ground. The SiK firmware includes a bootloader that allows radio firmware upgrades over the serial interface, and radio firmware with configurable parameters. Firmware upgrades and configuration are fully supported in the ArduPilot APM Mission Planner. 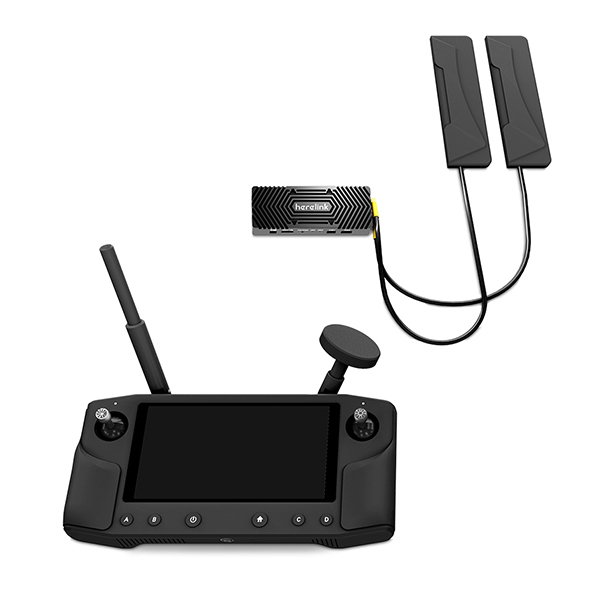 Configuration is also possible through the 3DR Radio configurator and AT commands. Purchasing and using this material is not allowed in several countries. In some cases, it requires a license, in some other cases it is simply forbidden. In case of doubt, we recommend you not to purchase this module.